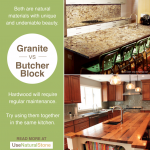 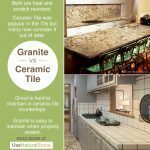 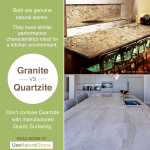 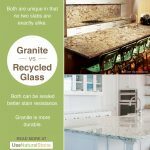 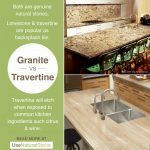 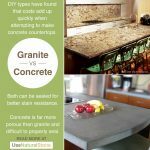 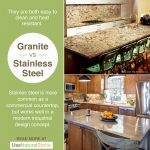 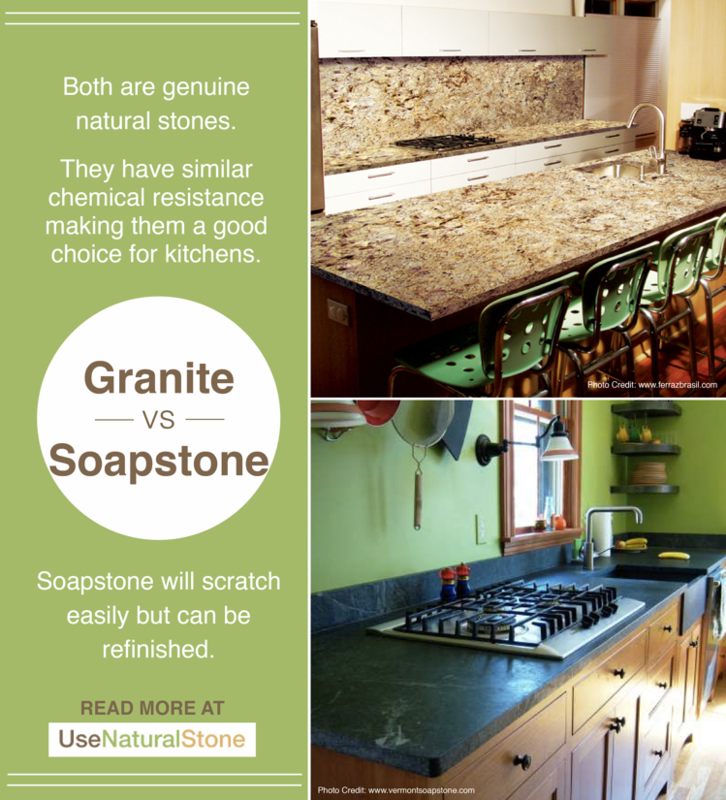 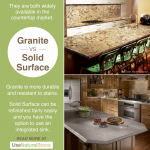 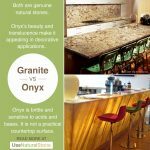 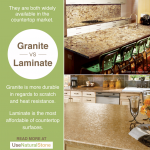 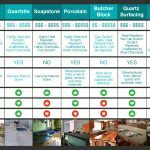 Granite vs. Soapstone Countertops | What Is The Difference? 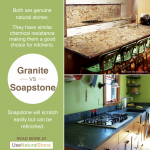 Soapstone is quite soft, making it a favorite material for the DIY homeowner for use as countertops. 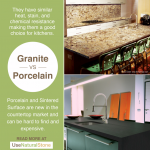 It is also non-porous so there is no need to seal it. 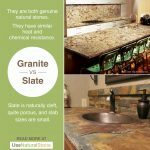 Many prefer the look of soapstone to be darker so apply mineral oil to achieve an instant patina (that will happen naturally over time). 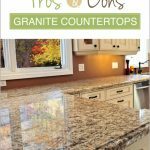 Like granite, it is highly resistant to acids and bases so it’s okay if you spill a glass of wine or leave cut lemons on the countertop overnight. 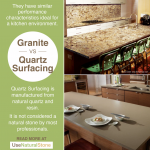 Because it is soft, it is also likely to get scratches and dings over the years. 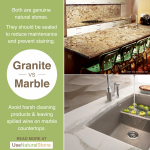 These can be buffed out with regular maintenance.